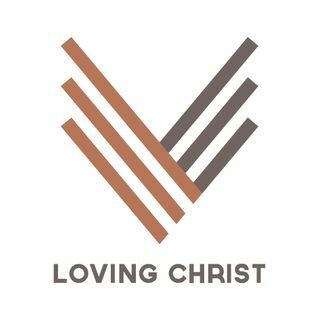 Loving Christ is the media ministry of New Covenant Church of Denham Springs, LA. We create content to help people know and love the God of the Bible. Check back often for fresh content including sermons, Bible teachings, Q&As, interviews, etc.